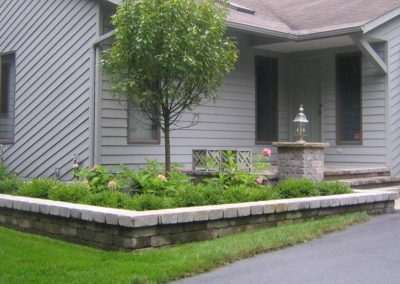 Whether your project is large or small, our talented design team applies the same design principles and eye for detail to every project, meaning the end result is gorgeous every time. 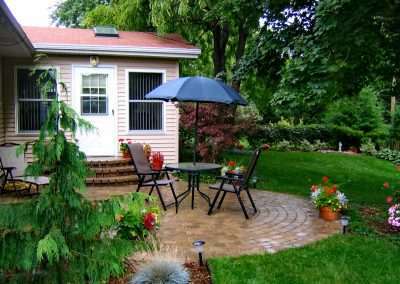 Every space deserves the same attention whether it’s in your front entry area or the side of the garage, make every garden a beautiful garden. 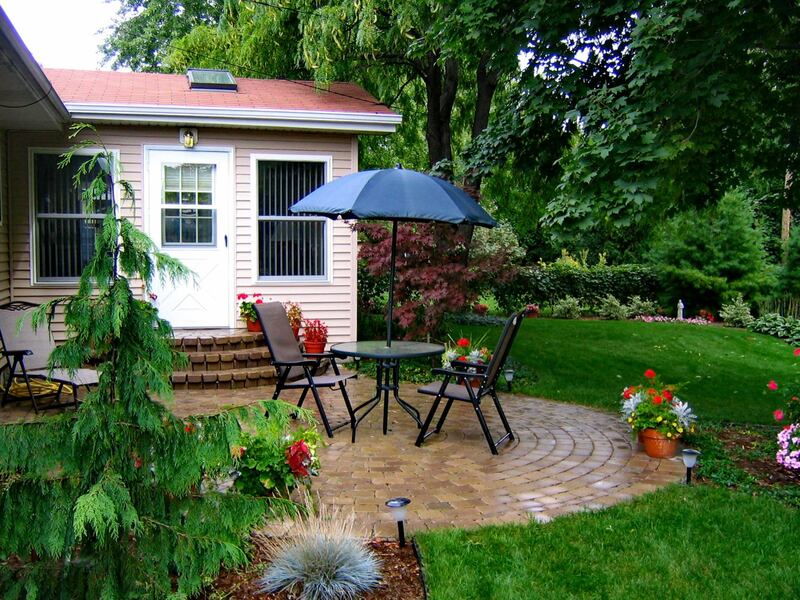 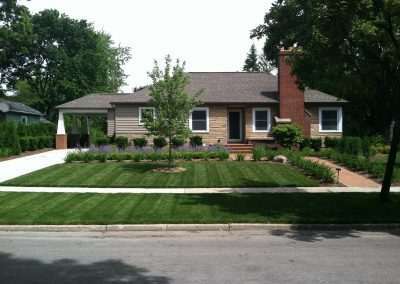 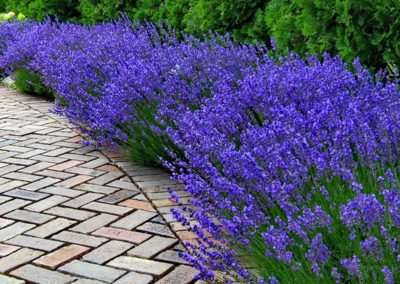 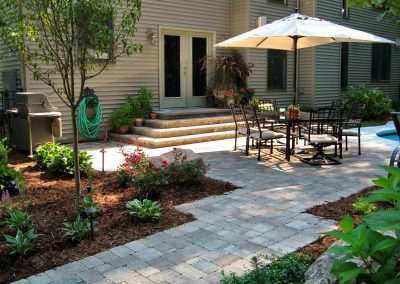 Finding reliable and innovative landscape contractors can be difficult. 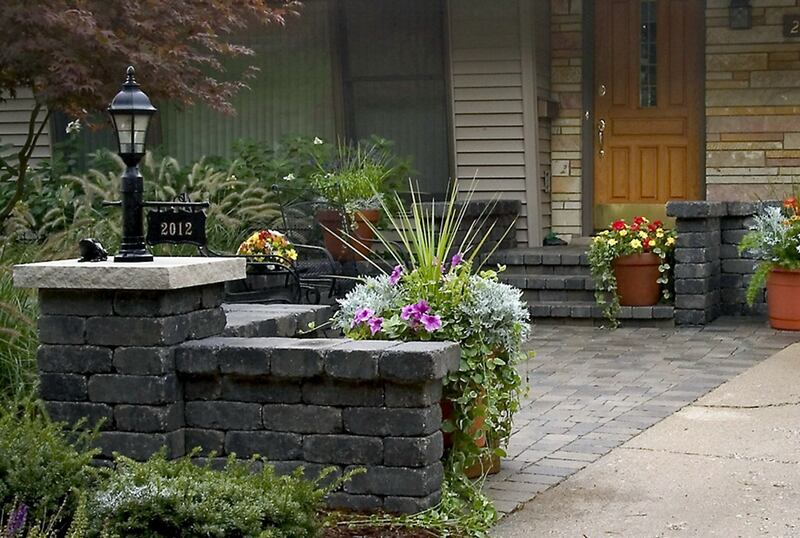 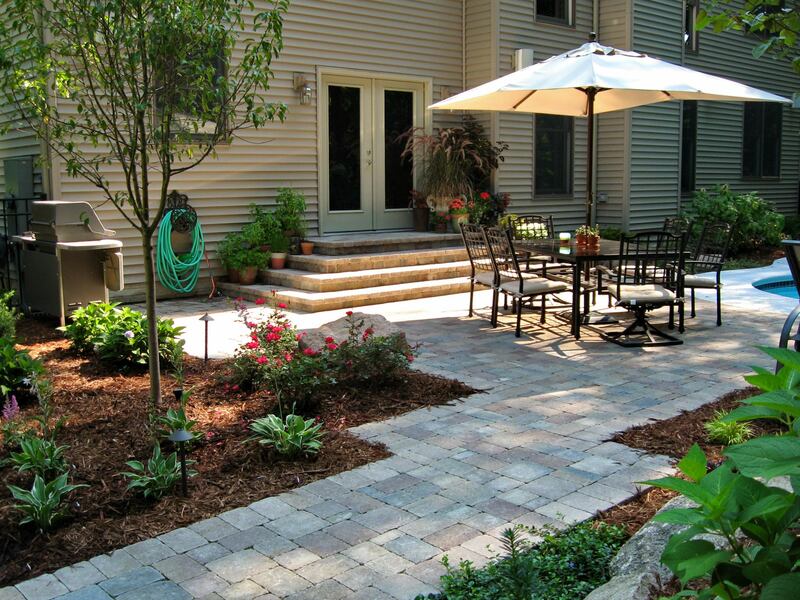 With our landscape design services, you will be at the center of the design process and getting started is easy! Simply give us a call or email us to tell us a little about your landscape project. 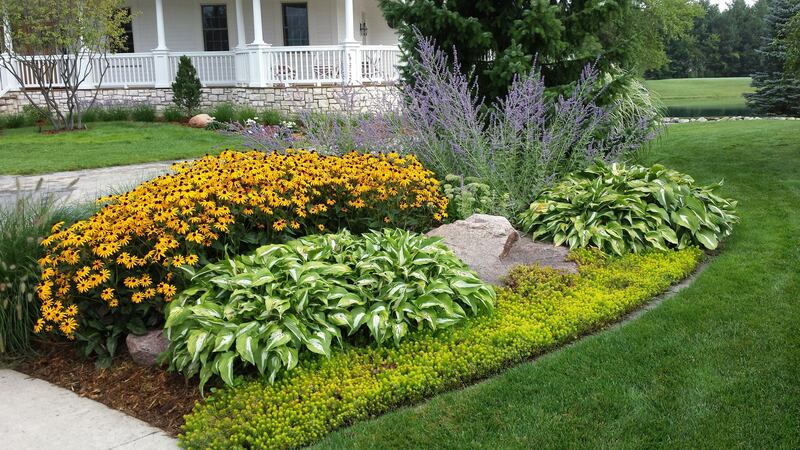 You’ll find our Landscape Design Services staff is knowledgeable, easy to work with, and enthusiastic about helping you transform your landscape ideas into the landscape you’ve always dreamed of.